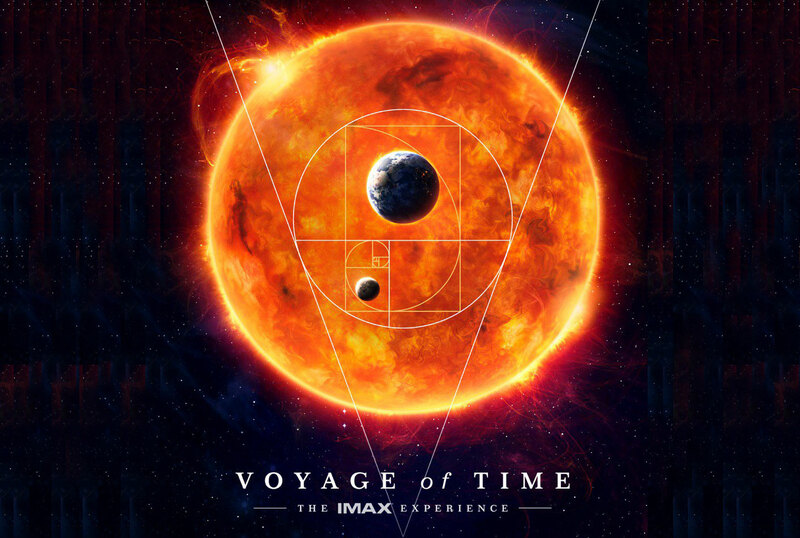 Voyage of Time: The IMAX Experience is a one-of-a-kind celebration of life and the grand history of the cosmos, transporting audiences into a vast yet up-close-and personal journey that spans the eons from the Big Bang to the dinosaur age to our present human world…and beyond. 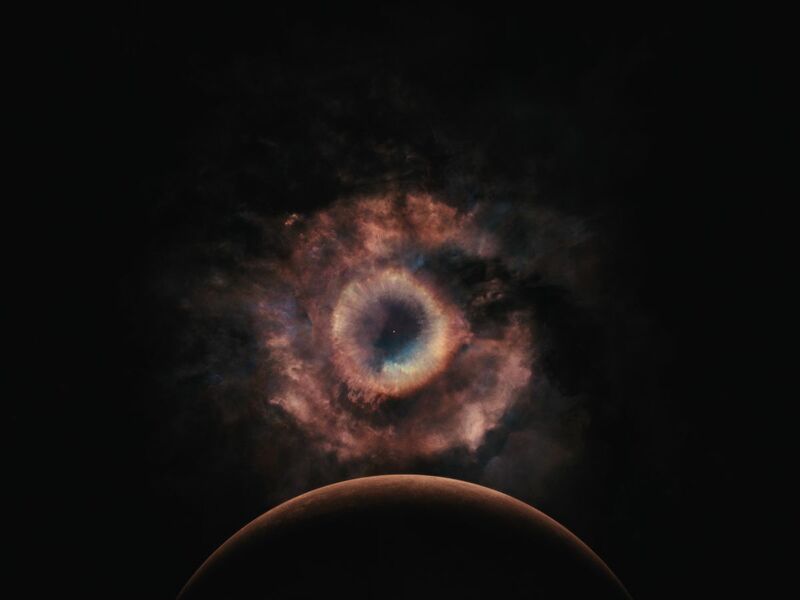 A labor of love from one of American cinema’s most acclaimed and visually exciting filmmakers, Terrence Malick (The Thin Red Line, The Tree of Life), Voyage of Time has been nearly four decades in the making and represents the filmmaker’s first foray into documentary storytelling. The film’s panorama of awe-inspiring images will take you into the heart of monumental events never witnessed — from the birth of the stars and galaxies to the explosion of diverse life-forms on planet earth, including humankind — in immersive new ways that only IMAX can deliver. This is a cosmic experience — a hymn to the glories of nature, life and scientific discovery — in which all the elements come together to form Malick’s most original film to date. 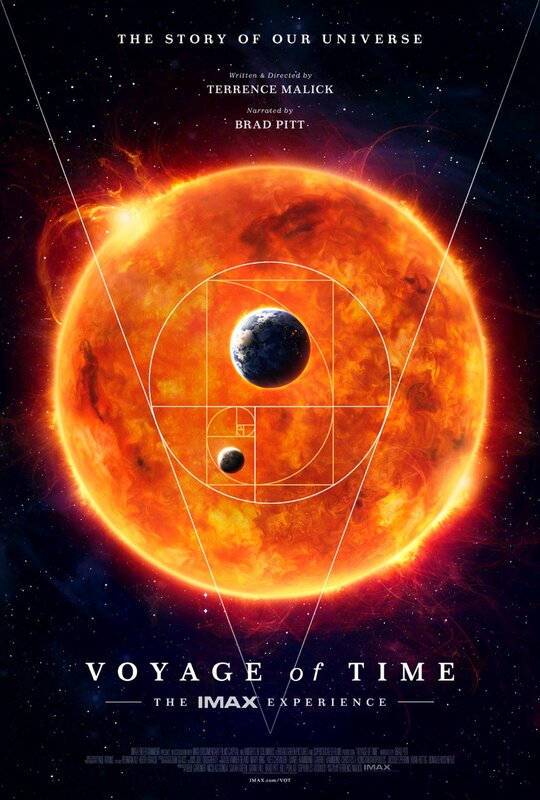 Voyage of Time: The IMAX Experience, a 40-minute, giant-screen adventure narrated by Brad Pitt, which immerses audiences directly into the story of the universe and life itself, will be shown exclusively in IMAX® theatres. IMAX release date October 7, 2016. Brad Pitt narrates the IMAX version, with Cate Blanchett narrating the 35mm feature-length film. 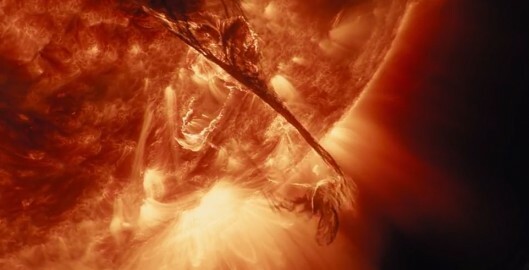 Dan Glass (The Matrix trilogy) is said to be the special effects supervisor on the film, with Douglas Trumbull (2001: A Space Odyssey, Close Encounters of the Third Kind, Blade Runner) as his consultant. The film is currently in post-production. 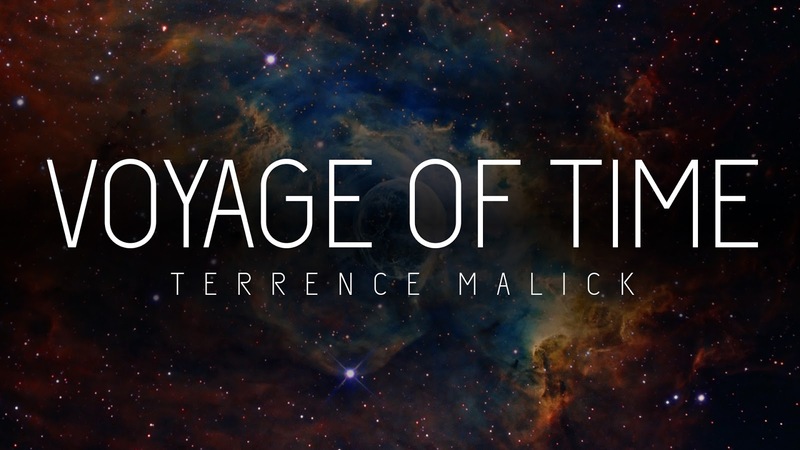 It was revealed in October 2015 that legendary Italian composer Ennio Morricone will be re-teaming with Malick on Voyage of Time, scoring original music for the film. Read more. Forget the “Director’s Cut.” Malick and his team essentially will be releasing two different versions of his documentary, a groundbreaking step for the medium. Only a filmmaker as innovative and illustrious as Malick could tackle a project so ambitious. Clearly, when an auteur like Malick champions the documentary form, anything is possible. Read more. Written and directed by Terrence Malick. Starring Brad Pitt and Cate Blanchett. Release date October, 2016 (IMAX). Return to Thumbnail View.